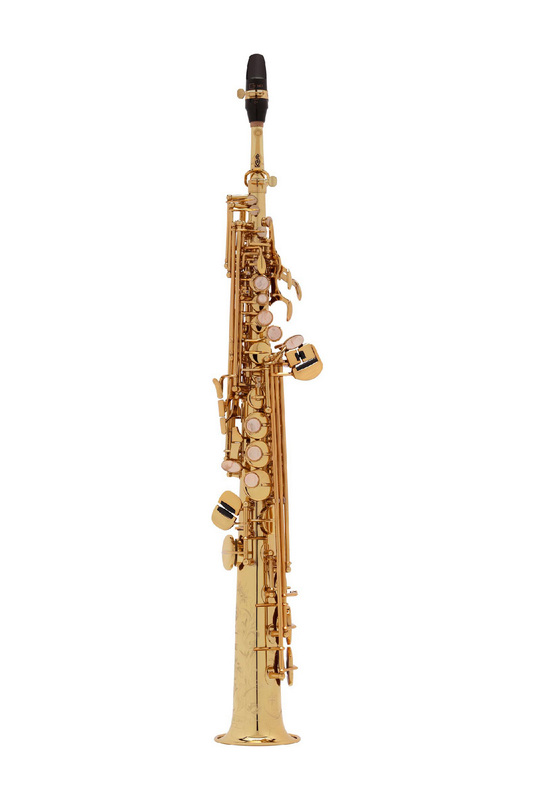 The beautifully made Selmer Series III is an excellent Soprano for the modern player. Whether it's for jazz, classical or crossover contemporary work, the Series III has a wonderful mix of tonal depth and projection. 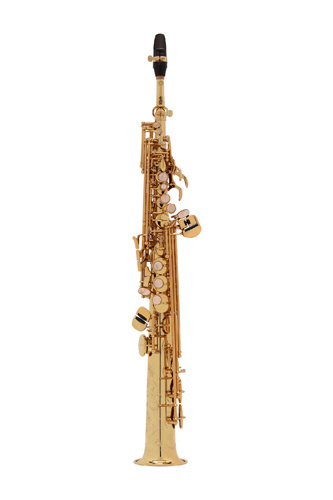 Many Sopranos can be quite bright and thin but not so with Selmer, their unique brass mix gives a rich, solid tone and the tuning is very secure across the whole range of the instrument. Lacquer finish, engraved, higher quality brass alloy used, advanced crook design, equal balance design between right hand and left hand adjustment, S80 mouthpiece, supplied with case.